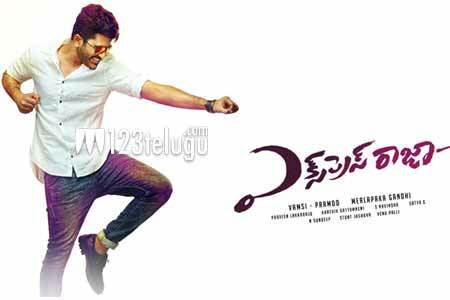 Talented hero Sharwanand is in full form with back to back hits Run Raja Run and Malli Malli Idi Rani Roju. The skilful actor is yet again ready to enthral the audience with yet another entertainer, Express Raja. The first look and teaser have already generated a huge buzz for the film. Latest update reveals that the makers are planning a grand audio launch on December 19th at Shilpakala Vedika. Successful banner UV Creations is producing this full length entertainer. Merlapaka Gandhi is wielding the megaphone after his highly successful Venkatadri Express while Surabhi features as the female lead.